30 day program to support you to a Vibrant Healthy Body! This program is for you if you are a woman ready to get the body you want by loving your body now! 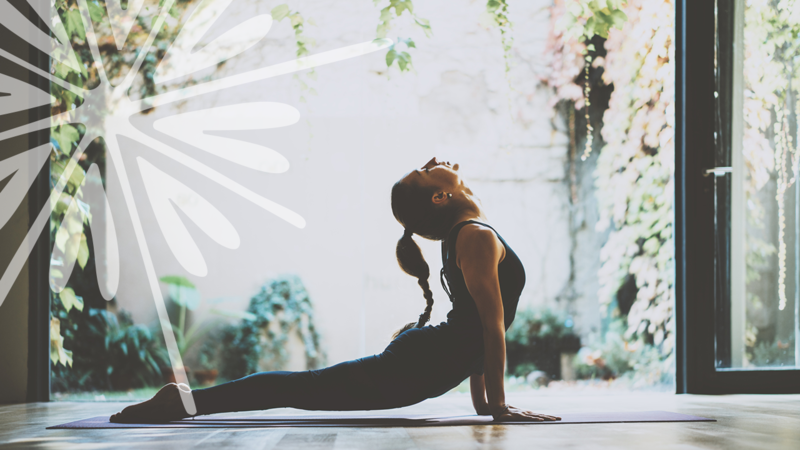 Activate the energy of your commitment to your health and wellness goals and experience the power of a supportive community of like-minded women. This 30-Day Vibrant Body Program will inspire you to get off sugar, wine, and refined carbs, embrace cardio exercise, and deepen your yoga practice. The result? You looking and feeling your best! I'm eager to guide you through each step of the 30-day program and support you to transform your body so you look and feel amazing! Program starts Tuesday, Sept. 3rd! ✓ Want your body to be strong, flexible, and toned. ✓ Want to eat a healthy diet and lose weight. ✓ Are ready to get off the sugar, alcohol, and refined carbs. ✓ Want to be grounded and relaxed. BEFORE JUMPING IN TO THE VIBRANT BODY CLEANSE, I WAS STRUGGLING TO CREATE HEALTHY HABITS. "Rebecca's program, got me TAKING ACTION and helped my mind and body to detox. The done-for-you shopping list and recipes and the online yoga classes really helped as I am a busy working mom." 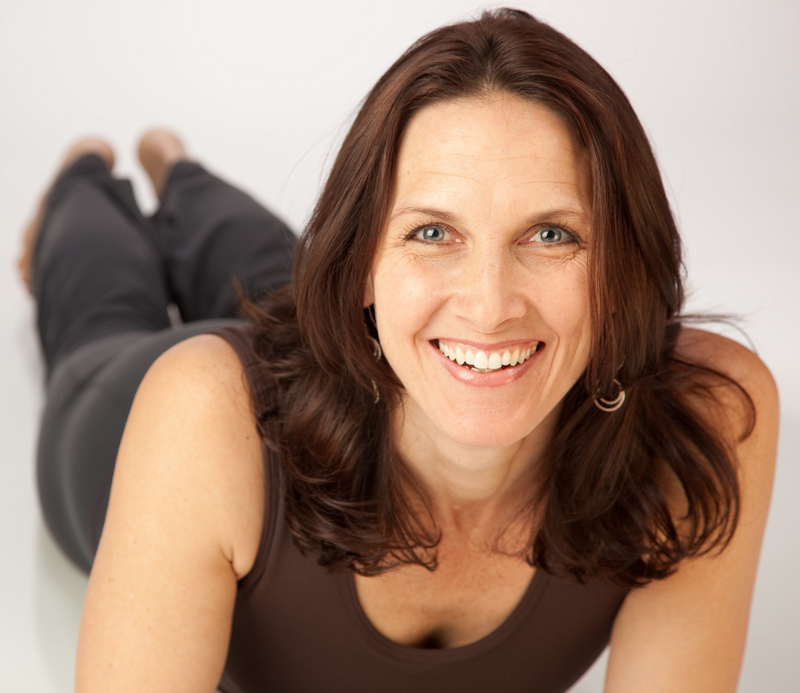 "SINCE COMING TO REBECCA'S YOGA CLASSES AND ENROLLING IN HER VIBRANT BODY ONLINE PROGRAM, I AM MORE CONNECTED TO MY BODY, MIND, AND SPIRIT. I AM VIBRANT!" 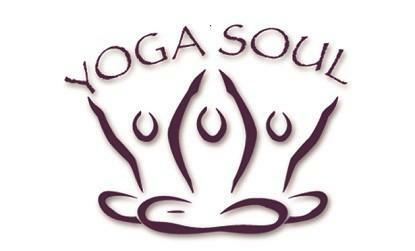 My name is Rebecca Snowball and I'm a yoga instructor and CEO of Yoga Soul, my yoga busines for the past 18 years. I'm passionate about supporting women to live in alignment with their highest Self by embracing the whole of yoga. Several years ago, I realized that I was gaining weight and was carrying an extra 15 pounds than I wanted. So I made a determined decision to get my body back. I added cardio, cut the crap from my diet, got back to my yoga mat, and lost 12 pounds. My students noticed and wanted to know exactly what I did to change my body and increase my energy. So, I created the Vibrant Body Cleanse and Program to teach them and you, how to get back to balance. COME JOIN ME AND LOOK AND FEEL AMAZING! Getting your beautiful body moving in ways that feel awesome! Dive deep into the heart charka and activate the power of Self-Love. You'll learn to schedule self-care in your week and make yourself a priority. Understand the 7 Major Chakras of your body's energy system. It's time to create healthy habits that last and Love your Body, Now!! 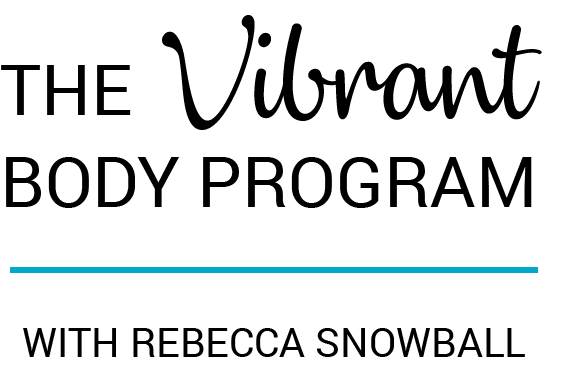 Join our 30-Day Vibrant Body Program! Get the yoga body you want by LOVING the body you have! We're getting off the sugar, putting down the glass of wine, and skipping the bread. We're going lean and green and we're doing it together. Lost Weight, Get in Shape, Practice Yoga, and Embrace Your Body! It all starts here with the VIBRANT BODY PROGRAM! It's time to create healty habits that last and Love your Body, Now!! 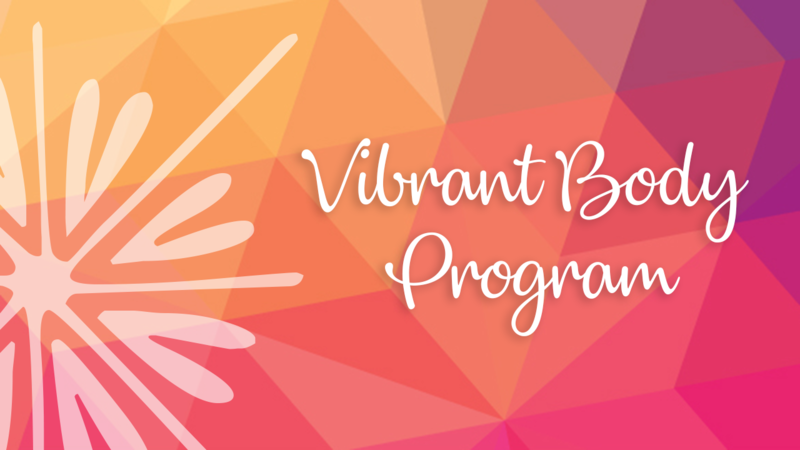 Join our 30-Day Vibrant Body Program! We're starting our yoga mind-body chakra experience, again, in April. Put your name and email in the box and you'll be the first to know when we're starting!